Hi my friends, here's another "Hope" card for Link Up for Pink. 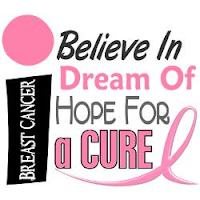 I think we all hope and believe that a cure is on its way soon. So here is the card I have created for you. 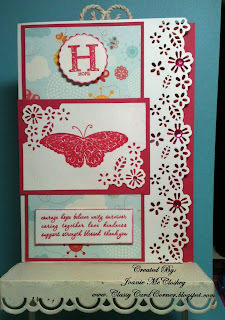 I used Martha Stewart's punch for the edge of the card front and corners of the butterfly paper piecing. 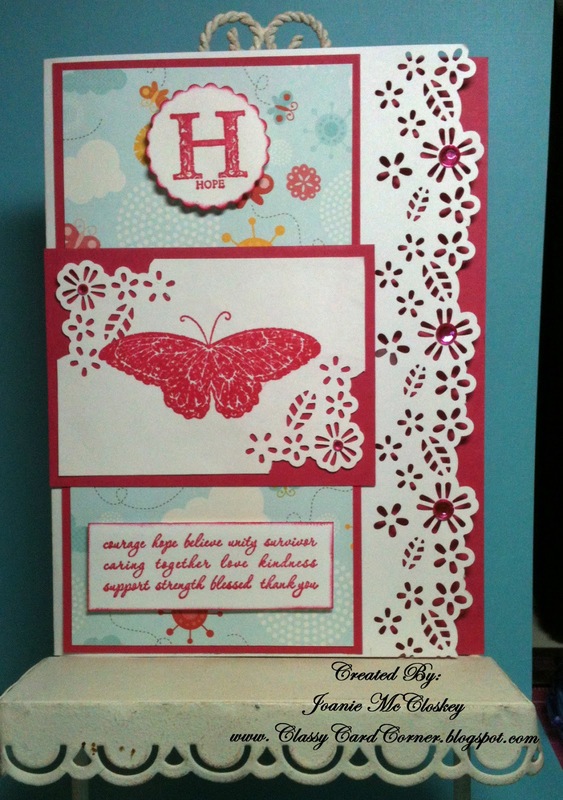 The patterned paper is from a 6x6 pack of EP paper (and I lost the pack since using it, so I can't tell you the name and the cardstock is Melon Mambo from Stampin' Up and the stamped images and sentiment are from Stampin' Up "Hope and Strength" stamp set . Now for some really fantastic news!!!!! 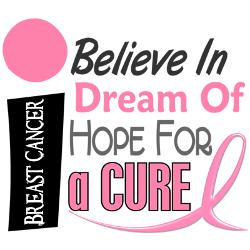 Link Up For Pink Challenge #8 is starting on December 27th at midnight PST. The theme is "Anything Goes" with a "Touch of Pink." 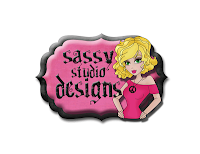 Our super fantastic sponsor is Sassy Studio Designs and the prize is winner's choice of 4 images. How cool is that? You really need to check out their shop for some of the cutest images ever!!!! Something for everyone for anything you're creating. Start Scrappin' to make it Happin"
"YOU" could be the next winner of a fabulous prize!! Oh those punches are divine!!!! Gorgeous card!